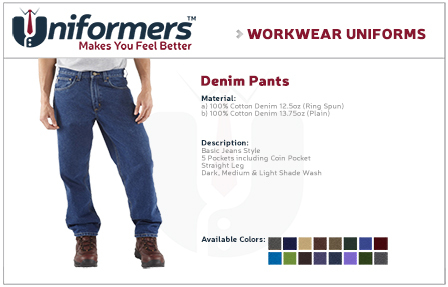 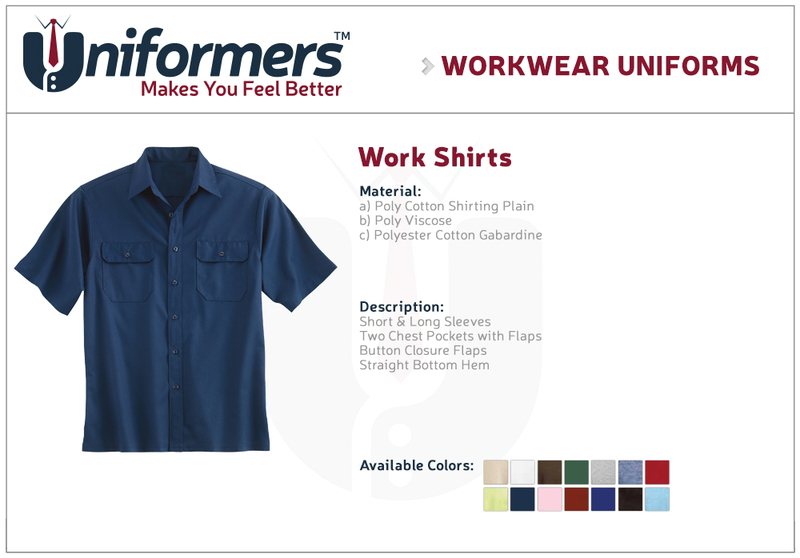 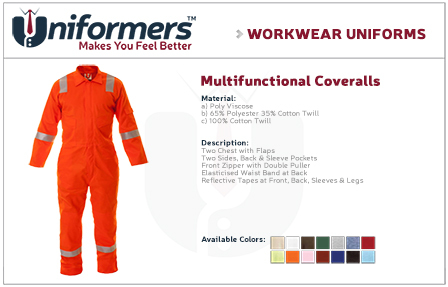 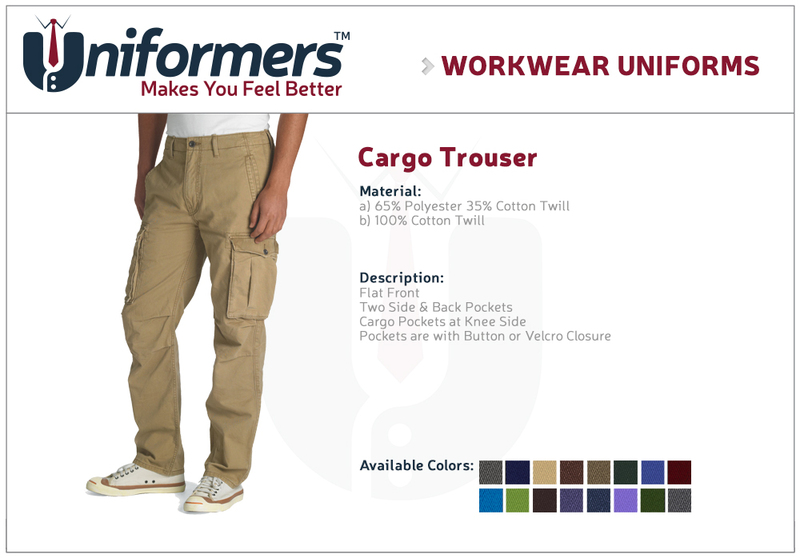 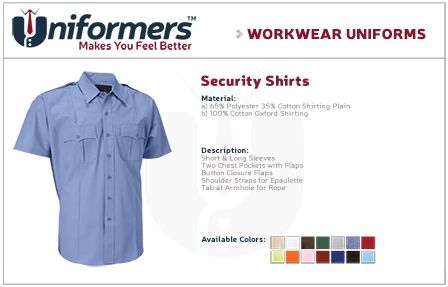 ﻿ Uniformers - Dubai,UAE | Customized Uniforms for Workwear. We at Uniformers have created Workwear and industrial uniforms after observing various personnel from different industries and thereby creating uniforms from quality materials and making them wearable in variety of climate conditions. 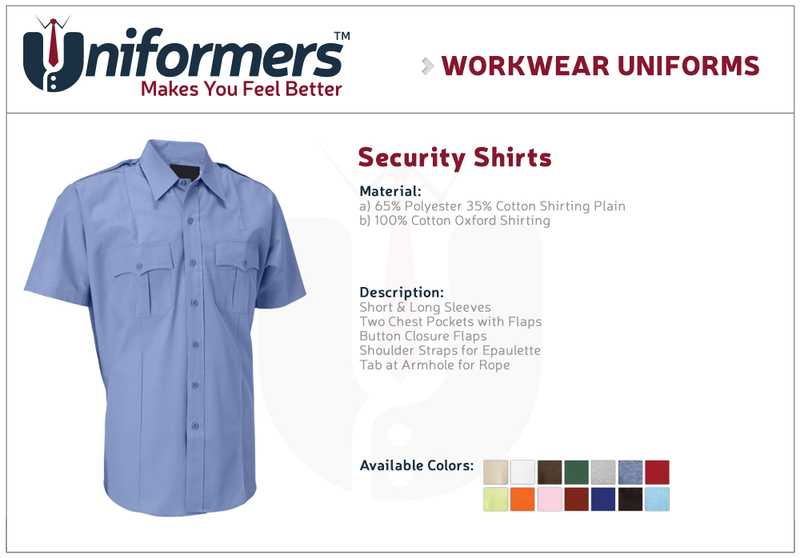 We understand that where these uniforms need to be comfortable to wear, skin friendly also need to be durable. 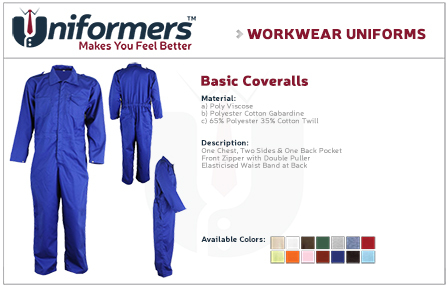 We have the capability to manufacture and supply a host of industrial uniforms such as Engineer Uniforms, Overalls, Gloves, Aprons, PVC Shoe Covers as well as Disposable Face Masks.